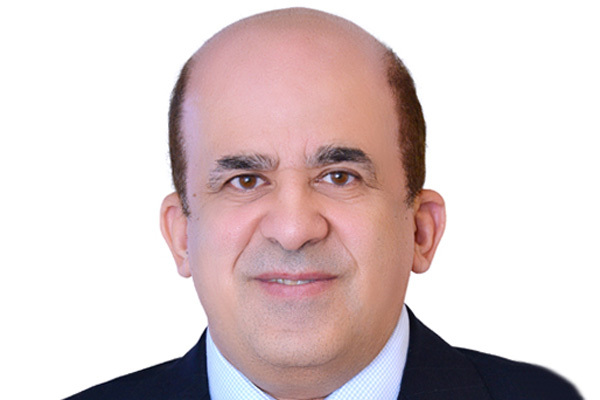 Tilal Liwa Hotel in Abu Dhabi has announced the appointment of Ahmed Margoushy as its new general manager, bringing to the property 28 years of industry experience. Prior to coming on board to Tilal Liwa Hotel, Margoushy held the same role with Danat Al Ain Resort, overseeing operations for its 216 rooms and suites, 22 royal villas and chalets, 7 restaurants, MICE facilities, and recreational amenities. In his current role, Margoushy will maintain service excellence in line with Tilal Liwa Hotel’s standard. A key responsibility in conjunction with his new team is to drive the strategic growth and revenue of its stunning rooms and suites, as well as its food and beverage outlets, its cutting-edge meeting rooms, boardrooms and well-appointed spa. Commenting on his appointment, Margoushy said: “It is a great honour and challenge to take on the role of general manager of a prestigious property with an established reputation as a leading choice for guests seeking stylized luxury and bespoke hospitality services in the UAE. I look forward to working with its impressive team to gain its distinction as one of the UAE’s most sought-after concept destinations." Margoushy brings with him a wealth of leadership experience in the hospitality industry with almost three decades of experience. This dynamic personality, who began his career with Movenpick Geneva, has also worked with world-class brands including Hilton and Rotana. A performance driven individual who has set a high standard for service excellence, Margoushy has successfully opened, rebranded, and upgraded several five-star properties as general manager in competitive and challenging environments."